People from urban areas like to spend vacations recreating on Detroit Lake or fishing in many of the rivers or hunting on the vast lands District 17 offers. 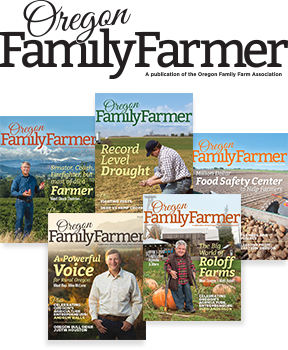 Sprenger remains steadfast that natural resources be used for public enjoyment and sustenance in a climate where environmental protectionist misinformation looms large. One need not doubt her toughness and dedication to a job – and natural resources in general — in a legislature where she and colleagues remain in a minority. She served for 10 years as a deputy sheriff for Grant and Benton counties. Sprenger takes the attitude that she’s here to do a job just like anybody else and that’s where she’ll focus her efforts. “I like to build relationships with everybody I work with,” said Sprenger. When the leadership of the Oregon Legislature decided to establish the Joint Committee on Capitol Culture, to work on the problem of sexual harassment, she respectfully requested there be equal bipartisan representation. Because of the respect she shows and the relationships she has built, her request was honored, and she was appointed as a member of the Joint Committee on Capitol Culture where partisanship is equal, however women outnumber men by eight to four. She reflected on the moments in her career where she could have sued to advance her career but chose not to. 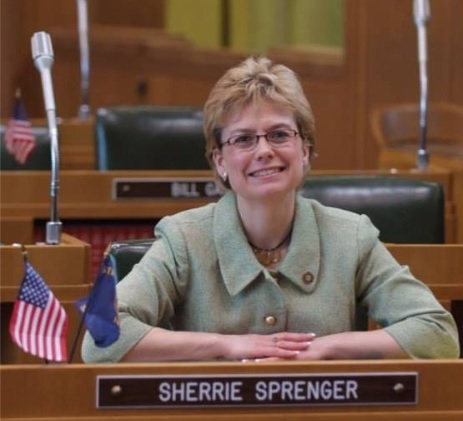 Sprenger acknowledged that it may mean she has had to work harder. Sprenger lamented that the committee dealing with sexual harassment has yet to come up with some real solutions as first amendment rights of free speech becomes an issue. It’s still early in the legislative session which will sine die in June.